Inti Creates held a live stream on Niconico earlier today. 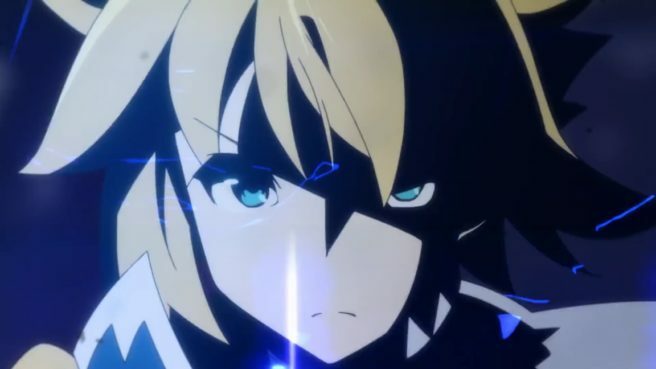 Aside from showing the first Blaster Master Zero footage, fans were also given a look at a new trailer for the Azure Striker Gunvolt anime OVA. We have that below. As revealed in the stream, the Azure Striker Gunvolt anime OVA launches in Japan on February 9 for 600 yen. The North American and European release should follow soon.